Now reopened after our refurbished. 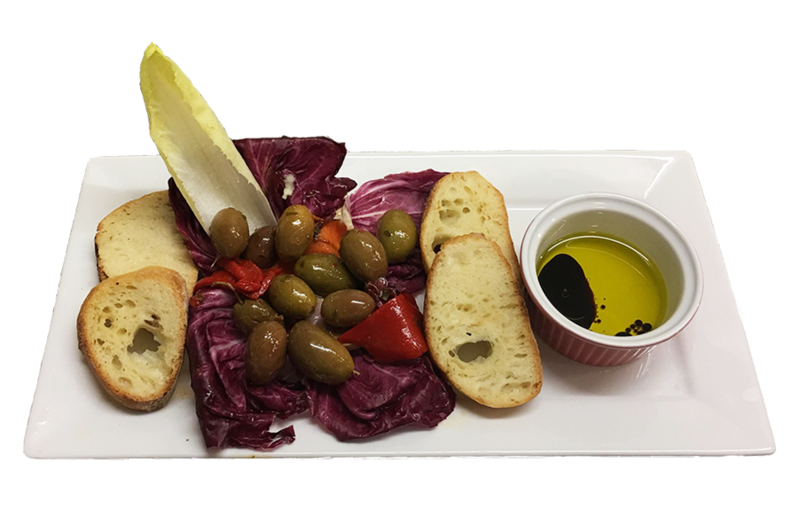 Come see our new look restaurant and menu. 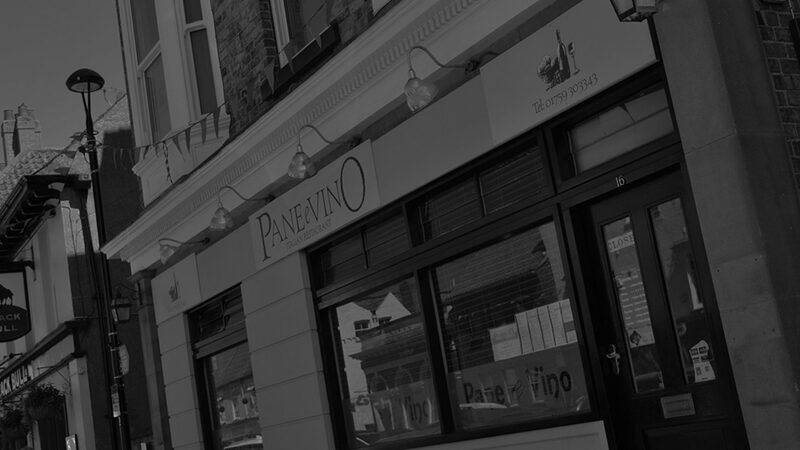 Pane e Vino is a family-run Italian Restaurant in Pocklington, East Yorkshire. 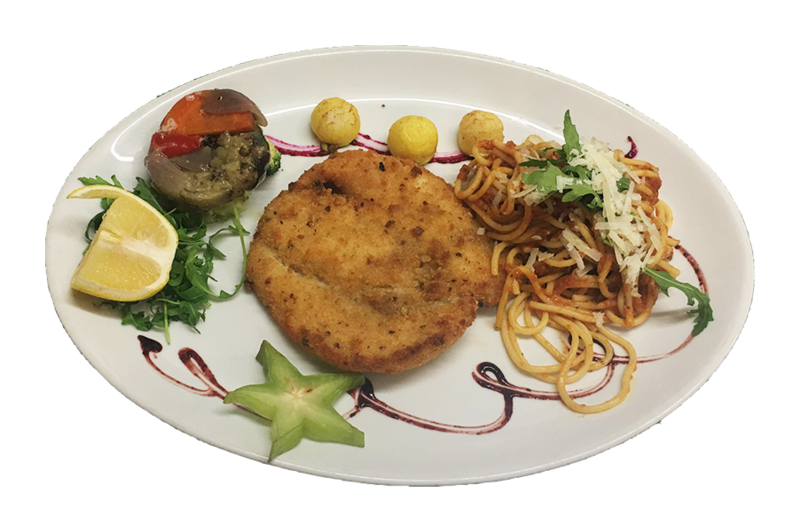 Serving traditional Italian and Sardinian food and wine in a friendly atmosphere, it’s great for families, groups or that romantic evening out. 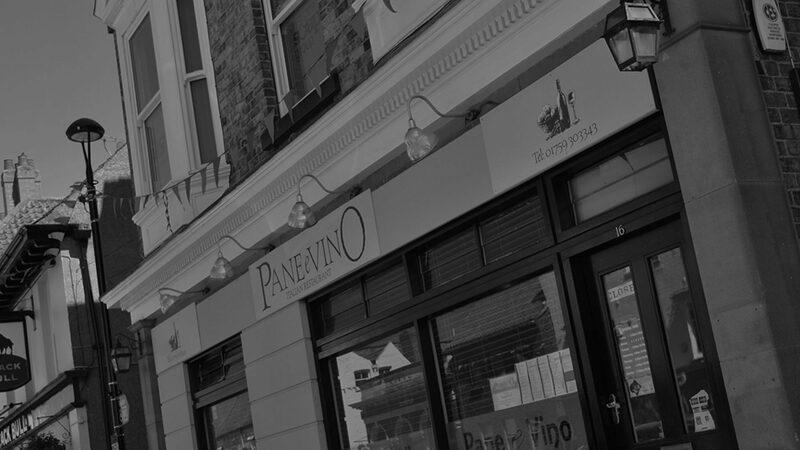 With all-time favourites such as homemade stone-baked pizzas and traditional pasta dishes to a variety of chicken, steak, pork and fish dishes the Pane e Vino menu caters for all tastes.